As a travel photographer Michel has visited over 120 countries, some 220 UNESCO World Heritage Sites and more than 100 of the World Heritage Cities. 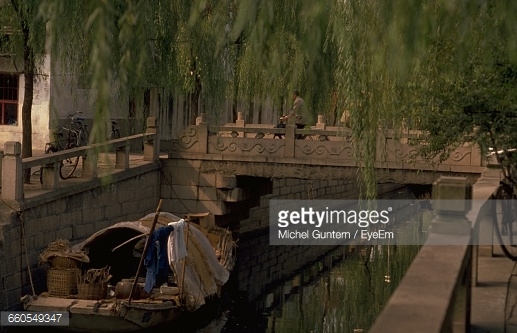 With a keen interest in photo-journalism, Michel had numerous travel articles and photographs published and syndicated around the world in traditional media before moving into the Internet medium in 1996. We're reworking our image pages to expand on the back story. Visit them to find out more about the locations behind the pictures. Bringing Travel Photography to Life. 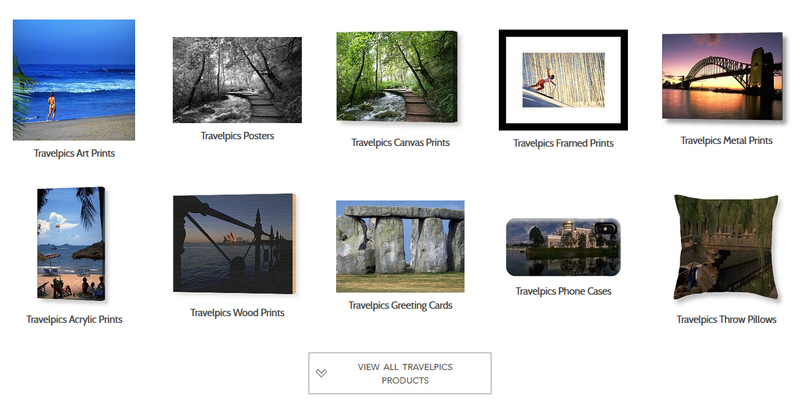 Wall Art: Acrylic Prints, Canvas Prints, Framed Prints, Metal Prints, Photography Prints, Posters, Wood Prints. Getty Images is a leading provider of digital media worldwide, creating and distributing a range of assets from royalty-free stock photography and editorial images to video, music and multimedia that help communicators around the globe tell their stories. Shop For Prints or License the Image Rights. Getty Description - Arched Bridge Over Calm Sea And Against Sky. Getty Description - Boat in Lake Against The Landscape. Getty Description - Boat in Canal Against Footbridge. 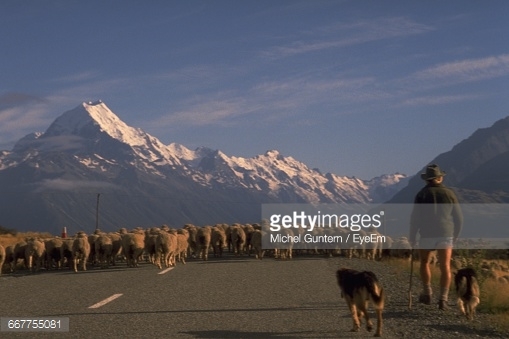 Getty Description - Rear View of Shepard With Dogs Walking Towards Flock of Sheep. 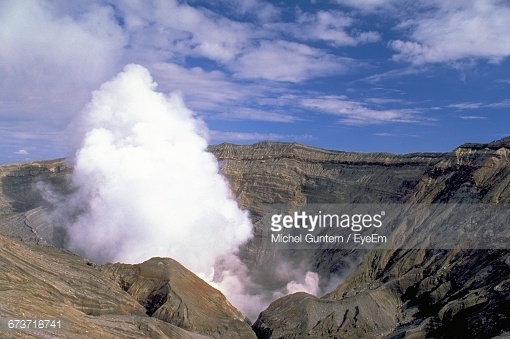 Getty Description - Scenic View of Mount Aso Against Sky. 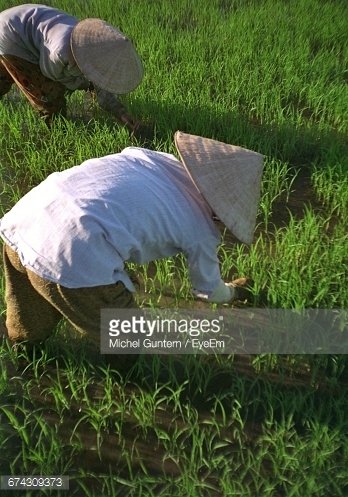 Getty Description - Vietnamese Farmers Working at Rice Paddy. Random Travel Photo - Masterpieces. 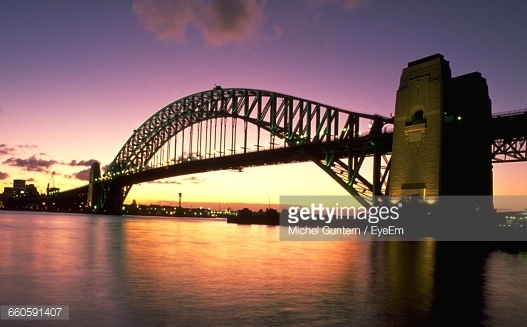 Browse our Photo Galleries for the right image to decorate your home or office. Art lovers around the world can turn award-winning travel photography into museum-quality masterpieces, with a wide range of custom frames and mats. From Afghanistan to Vietnam, Islam to Buddhism, you're sure to find a place for your soul in Asia. From Anguilla to the Virgin Islands, getting hitched to dropping anchor, it's all a breeze in The Caribbean. From Albania to Vatican City, Scandinavia to the Mediterranean, Europe is culturally eclectic and full of lavish history. From Bahrain to Yemen, old world to oil world, the Middle East blends desert sand with capital gain; and brews a nice cup of coffee. From Alabama to Yukon, theme parks to National Parks, it's bigger and better in North America (or so they say). From Australia to Western Samoa, the rugged outback to island paradise, it's worth flying halfway around the world to find the perfect solution. From Argentina to Venezuela, lazing on beaches to trekking in the Andes, Latin America is a world of wonderful contrasts. Created to promote the work of travel photographers through travel photography contests and community discussions. Some of our favourite images from our Travel Notes Wall Calendar over the years. We could probably call the UNESCO World Heritage Sites and World Heritage Cities the mother of all lists of places to see before you die. Fine Art America delivers ready to hang, museum-quality masterpieces right to your home or office. 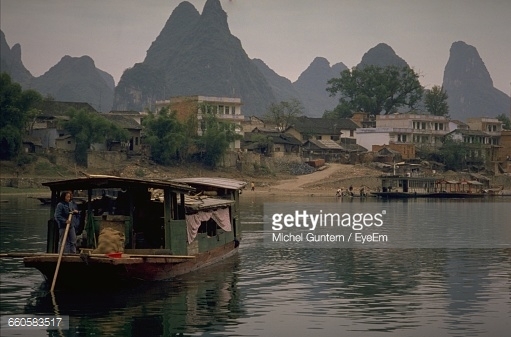 Travel Art Collections: View Images. Acrylic Prints, Battery Chargers, Beach Towels, Canvas Prints, Duvet Covers, Framed Prints, Galaxy Cases, Greeting Cards, iPhone Cases, Metal Prints, Posters, Pouches, Prints, Round Beach Towels, Shower Curtains, Spiral Notebooks, Sweatshirts, Throw Pillows, Tote Bags, T-shirts, Weekender Tote Bags, Yoga Mats. Fair Trade Images on Picfair.